What makes bodies attractive tend to be shared by men and women across cultural divides. Having long and shapely arms is more attractive for a woman than having long legs, psychological research finds. The study had both men and women rating videos of 96 different models. The results showed that the most attractive women were young, tall and with long arms. 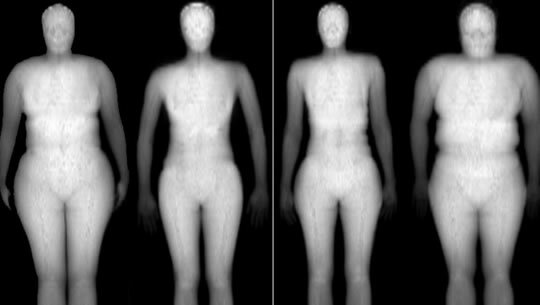 Having a narrow waists, relative to height, was also considered more attractive. “Physical attractiveness is an important determining factor for evolutionary, social and economic success. The study used judges from both Australia and Hong Kong. “Our results showed consistent attractiveness ratings by men and women and by Hong Kong Chinese and Australian raters, suggesting considerable cross cultural consistency. In part this may be due to shared media experiences. The study was published in the Journal of Evolutionary Biology (Brooks et al., 2010).